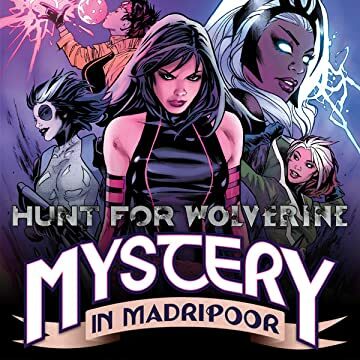 Collects Hunt for Wolverine #1 and Hunt for Wolverine: Mystery in Madripoor #1-4. Where’s Wolverine? 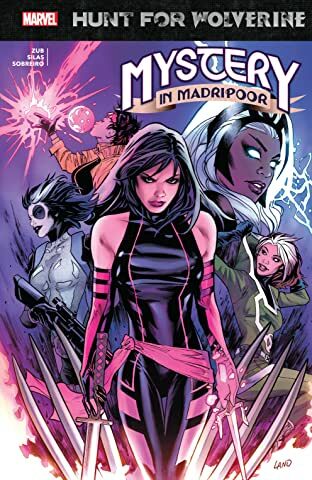 Who better to answer that question than some of his closest friends — Kitty Pryde, Storm, Rogue, Jubilee, Psylocke and Domino! 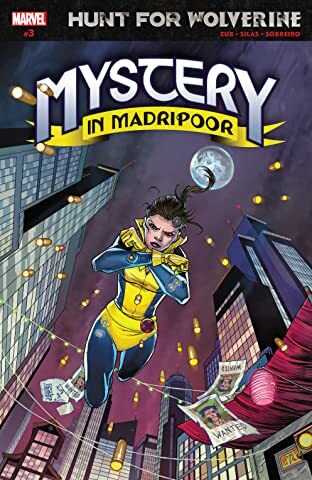 Following a sighting of Logan’s former alter ego Patch, they head to the streets of Madripoor, the infamous island of ill repute. What they find is a twisted cabal of crime! 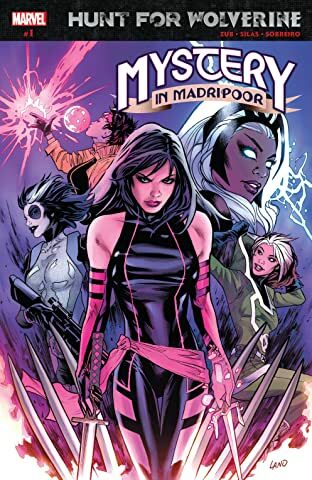 Can even this powerful crew survive when the whole city is hunting them? 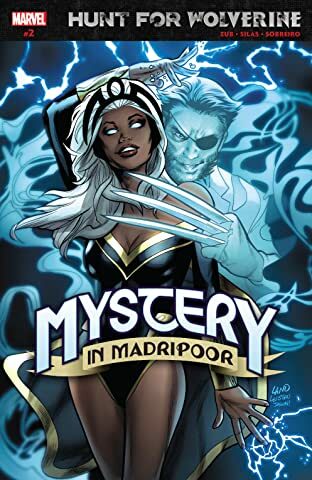 Plus, what is Magneto’s connection to Logan’s disappearance? And what is the Soteira Project? 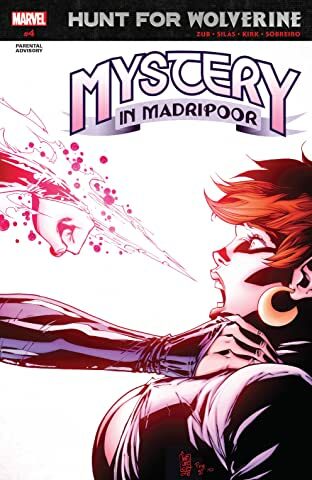 Madripoor’s secrets are worth killing for — and if Kitty fails to uncover them, another X-Man may die! Past and present clash in a final battle on the island of secrets and sin!